Drop Down Front Single Beds ! 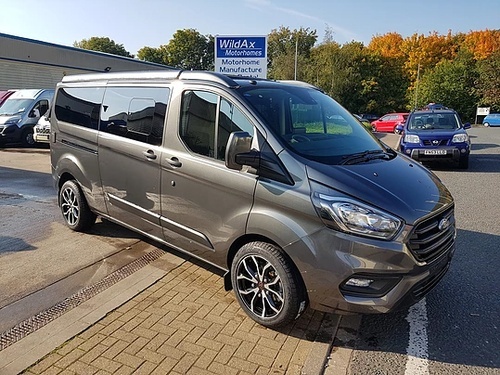 If you want a van with wow factor, look no further. 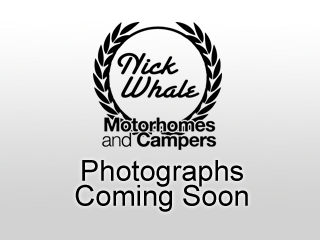 It's exciting to see a brand new motor home layout. 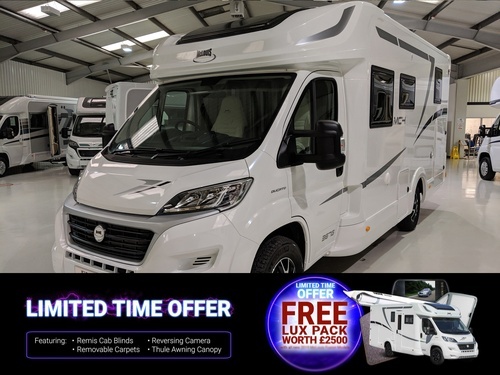 The show-stopping feature of the Chausson 630 has to be its individual drop-down twin single beds over the lounge a feature we have never seen before. Complementing this is a fresh modern design with a feature packed contemporary LED lit interior. The external storage is also well worth a mention as not many vans of this can boast twin external lockers of this size.